Inspired by classic ocean yachts, the AmaCerto -- debuted in 2012 -- will provide the most distinctive river cruise experience. A magnificent glass elevator is one of the unique design elements found onboard, as well as our exclusive “Twin Balconies”. The beautifully-decorated and spacious accommodations range in size up to 300 sq. ft. 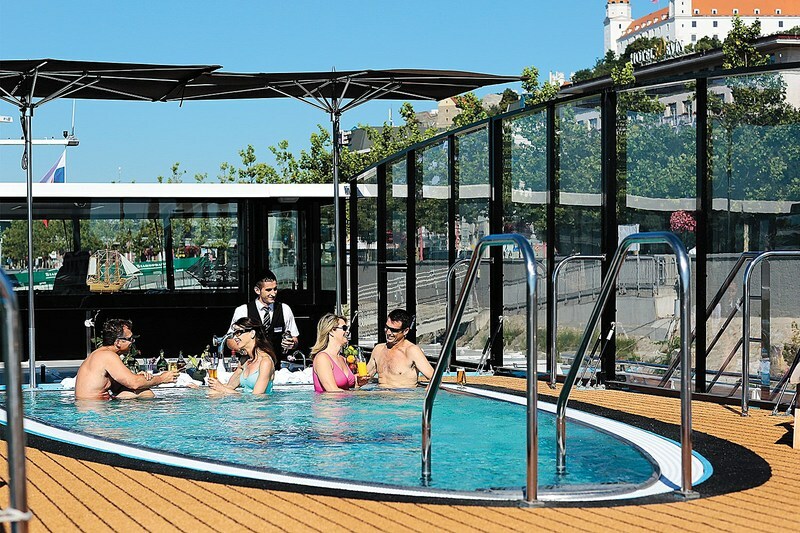 Relax in a heated Sun Deck swimming pool with a “swim-up” bar; enjoy Chaîne des Rôtisseurs culinary creations in five dining venues. 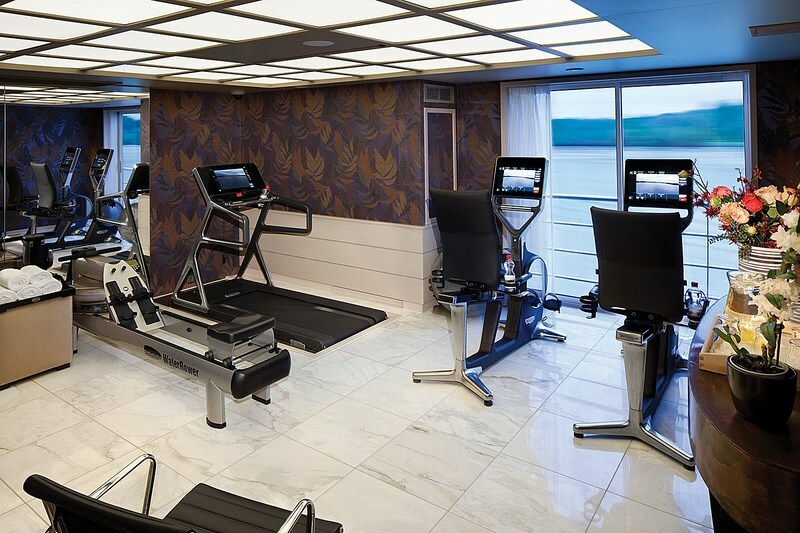 The ship also features a Fitness Center, Massage, Hair and Beauty salon; complimentary Internet access and first-run Hollywood movies; plus a fleet of bicycles to enhance your river cruise experience. AmaCerto offers an array of dining options for your culinary enjoyment. Enjoy Chaîne des Rôtisseurs culinary creations in the main dining room or in the Chef's Table restaurant with its own private chef, two "Wine Bar" venues, plus a casual al fresco bistro. 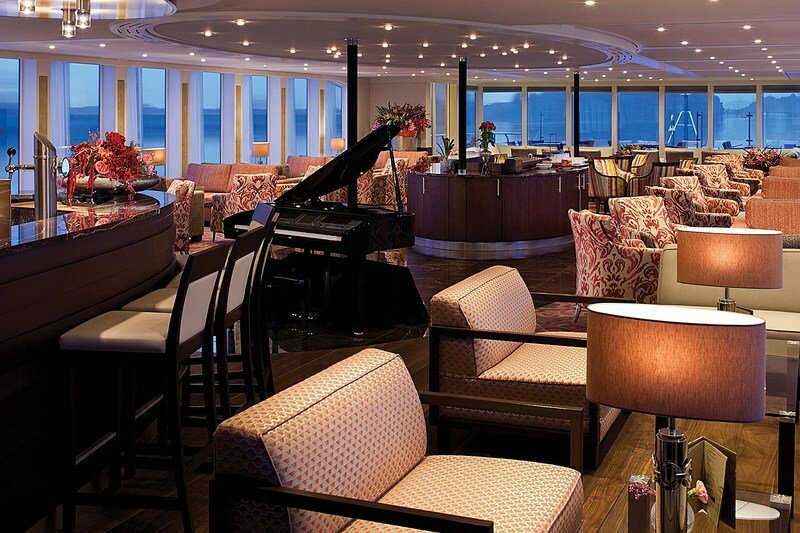 On select days, guests can enjoy a lunch outdoors on the Sun Deck.